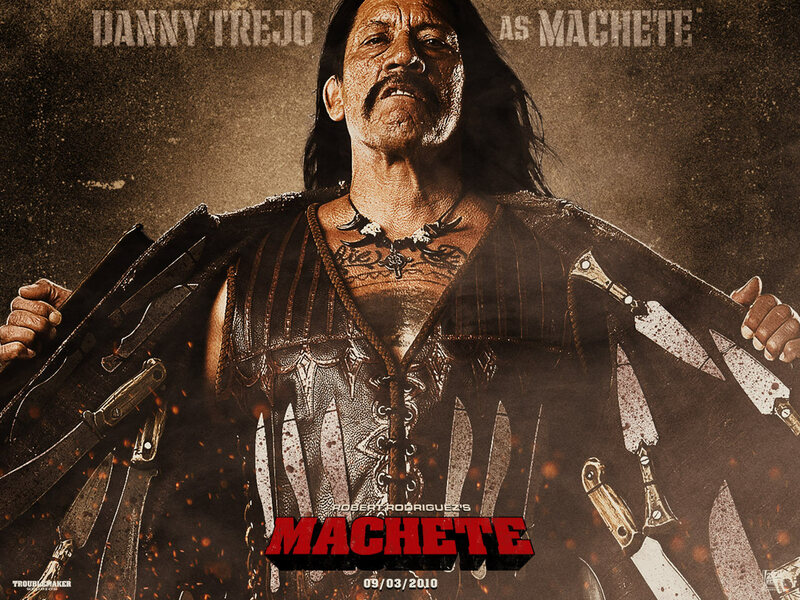 For those that live for action movies, today marks the release of “Machete” starring Danny “The Mayor” Trejo. 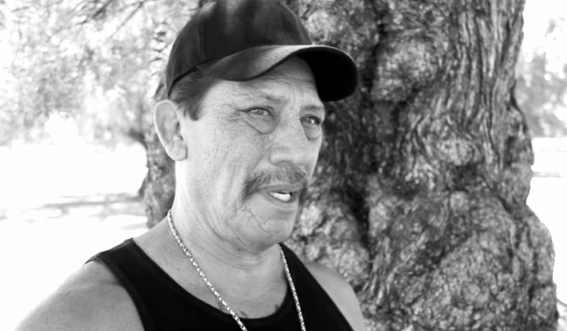 To promote Danny Trejo’s starring role, SA Studios was commissioned by Twentieth Century Fox to produce a series of viral videos directed by Estevan Oriol. Below is the second lifestyle video in the series, revisiting Trejo’s neighborhood where he grew up and interacting with fans at car shows in East LA. A prolific actor in his own right, Trejo was in and out of jail for 11 years before becoming a character actor. 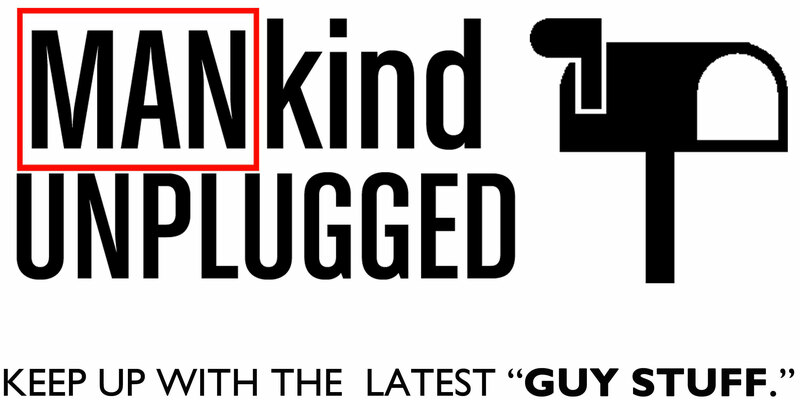 Trejo trade mark is playing criminals in one form or another (assassins, prisoners, etc). He often plays characters who are skilled with knives and has a long list of films where his characters were named after knives: Desperado (1995) (Navajas), the From Dusk Till Dawn trilogy (Razor Charlie), the Spy Kids trilogy (Machete), the Grindhouse (2007) trailer (Machete), Predators (2010) (Cuchillo), Machete (2010) (Machete again). With the release of Machete, Trejo will play the highly skilled Federale Machete who is hired by some unsavory types to assassinate a senator. Just as he is about to take the shot, he notices someone aiming at him and realizes he’s been set up. He barely survives the sniper’s bullet and is soon out for revenge on his former employers, with the reluctant assistance of his old friend Cheech Marin, who has become a priest and taken a vow of nonviolence. A star-studded cast, Machete also stars Robert Deniro, Jeff Fahey, Michelle Rodriguez, Steven Seagal, Lindsay Lohan, Don Johnson, and Jessica Alba. For a more in depth look at Trejo’s career and life make sure to check out the documentary Champion.